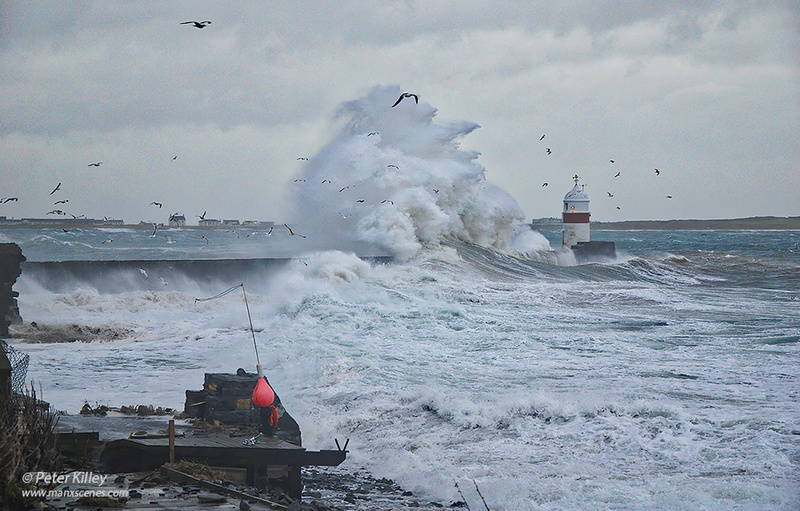 An 8.3m High Tide at Castletown Harbour, believe me it was wild out there today. What a superb picture. It must have blown all the cobwebs away.